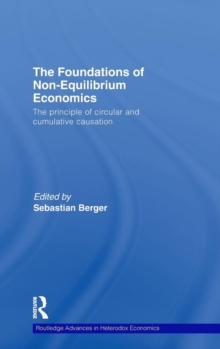 This thought-provoking volume presents essays on the foundations of non-equilibrium economics, i.e. the principle of circular cumulative causation (CCC). This work presents empirical research on how the interplay of technology's increasing returns to scale, institutions, resources, and economic policy leads to virtuous circles of economic growth and development, but also to vicious circles of social and ecological degradation. In particular, evidence is provided for the important role of the "development state" and strategic trade policy, economies of large-scale production in manufacturing, the regional level of development and community-based resource management regimes. 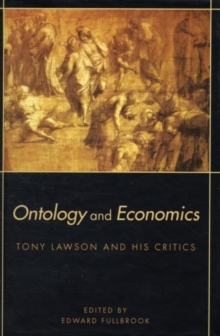 While demonstrating CCC's strength in generating empirical research, the book also provides insights into its philosophical foundations and intellectual history. 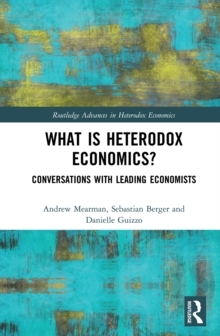 Several essays trace the roots of this full-fledged theoretical framework back to Adam Smith, Classical Political Economy, Thorstein Veblen, Gunnar Myrdal, K.
William Kapp and Nicholas Kaldor. As the most comprehensive collection of the growing body of CCC research to date, this book also reflects the emergence of an economic paradigm for understanding economic dynamics and for crafting viable development strategies for the 21st century. 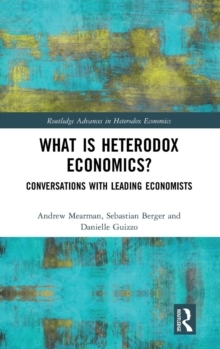 The volume will be of great interest to scholars of growth and development economics, institutional and evolutionary economics, political economy, and Post Keynesian economics from undergraduate to postgraduate research levels.